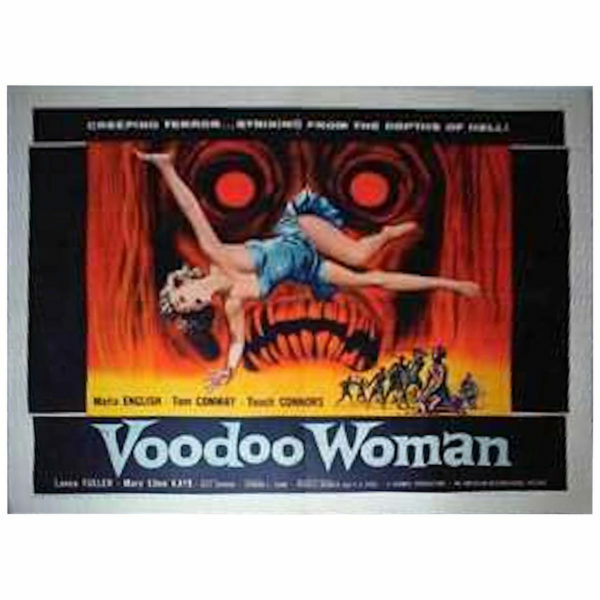 Offered for your consideration, this 1957 original Movie Poster from the movie: “Voodoo Woman”. Hard to find original in excellent condition with normal expected minor wear. Colors strong and vibrant. Unframed. Note: Subject to immediate prior local sale. Inquire before you purchase.